SOLD $81,400! Court Ordered Auction! 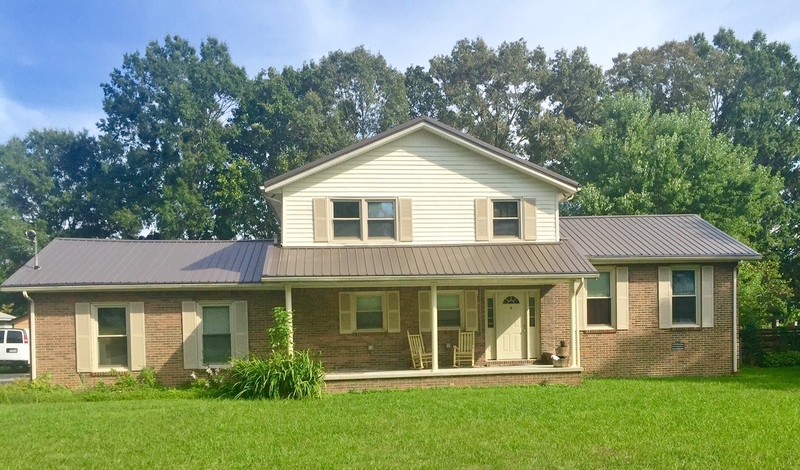 | Middle Tennessee Real Estate :: Maples Realty & Auction Co.
SOLD $81,400! Court Ordered Auction! Saturday, October 8th @ 10:00 A.M. When opportunity knocks don’t miss out on this 4 bedroom 1.5 bath brick home in well-established neighborhood. 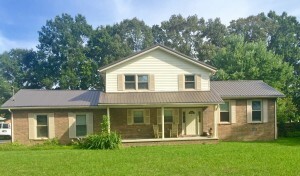 Home has large fenced in backyard and is conveniently located to schools, shopping, dining and I-24. This is a court ordered sell and will be sold that day to the highest bidder. Home needs a little TLC. Directions: Take Hwy 55 (McArthur St), left on Oak Dr., right on Hillcrest Dr., property on the left.